Fans cheer riders at the 2017 Colorado Classic. 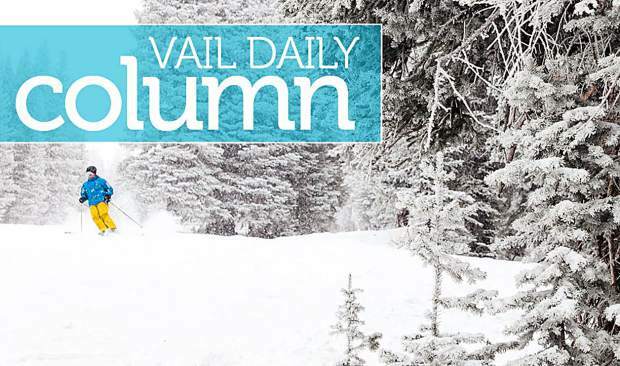 This year's race comes to Vail on Thursday, Aug. 16, and Friday, Aug. 17. If you’ve been in Vail the past few days, then you’ve seen the signs. 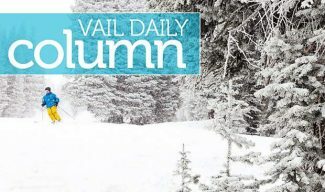 They’re everywhere — from East Vail to West Vail — with an important message for our residents and guests: Plan ahead. In this case, the message refers to upcoming road and access impacts. But if it were up to me, then the signs would say: Plan ahead … for the greatest cycling event in Vail in more than 30 years. The Colorado Classic makes its debut in Vail this week, with two stages for double the excitement and fun. 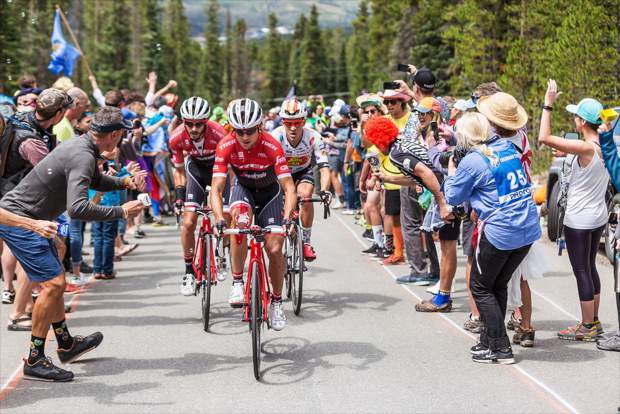 Not since the days of the Red Zinger, and later the Coors Classic, has Vail hosted such an impressive cycling lineup, with 178 professional riders representing some of the best men and women’s teams from around the world. Also, with 15 men and 16 women’s teams, it’s among the largest races in North America this year. The Stage 1 circuit race on Thursday, Aug. 16, loops riders through the heart of Vail and into many of our south-side neighborhoods, extending from the golf course to Matterhorn. This 8.8-mile loop has been painstakingly choreographed to not only meet the distance and elevation criteria required by the International Cycling Union but, more importantly, to meet our community’s emergency-response needs. As such, uninterrupted access to Vail Health Hospital has been priority No. 1 in our planning, as well as emergency access to our neighborhoods. Roads intersecting the race route, including access in and out of the Lionshead Village parking structure, will close from 9 a.m. to approximately 3 p.m. to keep the riders and spectators safe. The Stage 2 race on Friday, Aug. 17, is the legendary Vail Pass Time Trial, with an elevation gain of 1,574 feet over nearly 10 miles. When professional racing returned to this course during the inaugural year of the USA Pro Challenge in 2011, won by Levi Leipheimer, it renewed our community’s enthusiasm for cycling and became the inspiration for bringing professional racing back to Vail. As with the other high-profile events for which we’re known, including skiing and snowboarding championships, as well as the Bravo! Vail Music Festival and Vail Dance Festival, the Colorado Classic promises to be equally powerful in its international exposure and economic benefits. The races are being telecast live around the world to more than 200 million households in more than 150 countries. It will also bring spectators here who will fill our lodges, shop in our stores and dine in our restaurants at a traditionally soft time to help boost our summer season. Vail has a well-earned reputation of expertly hosting high-profile international sporting events, and along with our partners from the Vail Valley Foundation, we’re delighted to showcase our cycling legacy. And what would an event of this magnitude be without some fun? 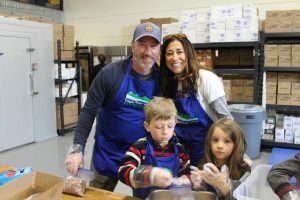 The Vail Valley Foundation is rounding out the festivities with the inaugural Whistle Pig Gravel Fondo participatory bike ride along some of Vail’s most scenic backgrounds, as well as evening concerts at the Gerald R. Ford Amphitheater on Friday, Aug. 17, and Saturday, Aug. 18, featuring The Jerry Garcia Birthday Band. So, when you see those signs about planning ahead, take time to find out more about the Colorado Classic and what it means for our community by visiting www.coloradoclassic.com and coloradoclassic vail.com. While there will be short-term road and access impacts causing some temporary inconveniences for many of us, the long-term positive economic impacts for our community will soon overshadow those closures, just as they did 30 years ago. 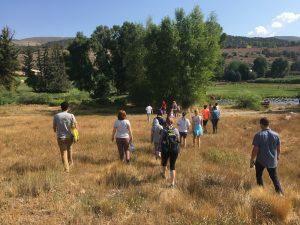 If you’ve never experienced cycling in Vail, then I invite you to walk, ride your bike or shuttle to our races and discover what it’s all about. You might just catch the bug as I did all those years ago.